My house is very large and comfortable for a family with children. 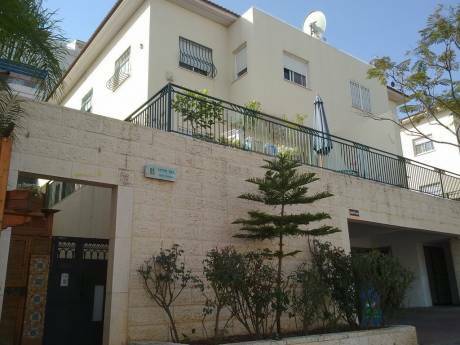 The house is located in a quiet neighborhood in the east of Tel Aviv, and 5 km from the beach. 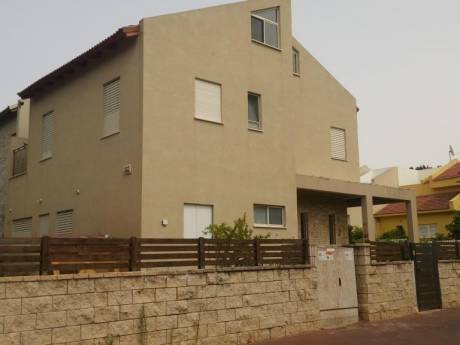 The house is in a distance of a 3 km from the highways to the north of Israel, to the south and to Jerusalem. In a distance of 300 meters there is a large park with water skiing, and a short walk away there is a supermarket. The house is fully equipped in all that is needed. I am Chen, man, 45 years old, divorced with three grown children. I was born and I am living most of my life in Tel Aviv. I'm looking for a nice family that will exchange my house for a period of three weeks or more, any time of the year, while I will travel to Cuba. I work in hi-tech and Internet. 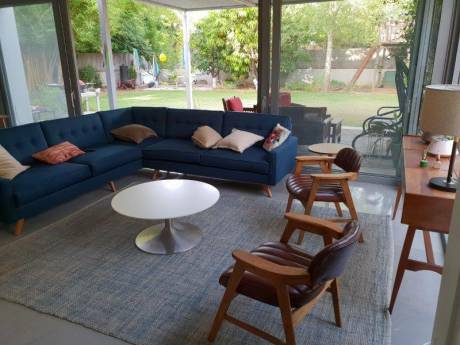 The house is located in a quiet neighborhood of Tel Aviv, with car parking in the garden.